"Swell Long" is a sketched image that has wonderful blue and tan tones. 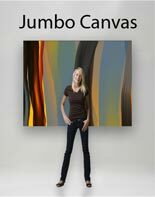 This canvas is perfect for a hallway, above a sideboard, or anywhere you need a long lean look. 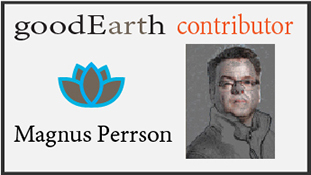 This image is created by Magnus Perrson.